Matt Drudge and his news portal The Drudge Report mocked Sen. Marco Rubio’s poor showing on Super Saturday, as the establishment-backed Republican candidate placed only third or fourth in one primary and three caucuses. 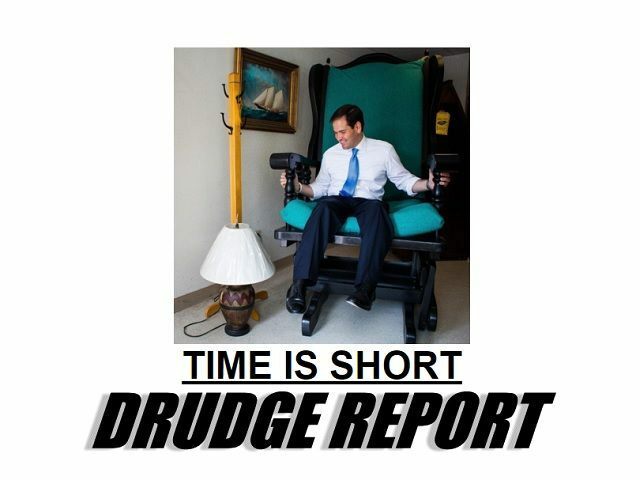 “TIME IS SHORT,” the Drudge Report’s main headline reads, with a viral photo of the Florida senator sitting in an oversized rocking chair. The photo rather unsubtly reinforces the meme of “Little Marco,” Donald Trump’s disdainful nickname for Rubio, who seemed to emerge as a head-to-head rival before a weak finish in Saturday’s electoral contests. The headline links to an Associated Press analysis of the Super Saturday fallout, where Rubio gets some brief mentions–primarily referring to calls for his campaign’s suspension. Trump himself said it is time for Rubio to exit the race, and Lindsey Graham said Rubio and John Kasich need to evaluate their chances realistically. 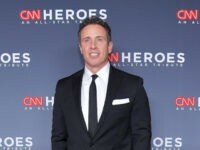 The story also mentions that former Governor Mitt Romney declined to rule out his own nomination at a brokered convention during an appearance Sunday morning on NBC’s Meet the Press. Mitt Romney, the 2012 GOP nominee, pushed the idea of a convention fight during a blistering anti-Trump speech this week. Romney’s address raised questions about his own willingness to seek the nomination at a convention. For months, Republican leaders have linked Trump and Cruz together, arguing that neither could win in November’s general election. But the GOP elite’s fear of Trump could be stronger than its disdain of Cruz, who has cultivated a reputation for tangling with his own party’s leaders. South Carolina Sen. Lindsey Graham, also appearing on NBC, said Cruz “has made the best case thus far that he can be the alternative to Trump.” Graham, who ended his own White House bid earlier this year, said Rubio and Ohio Gov. John Kasich “have got to decide among themselves” whether they can be a realistic alternative to front-runner Trump.